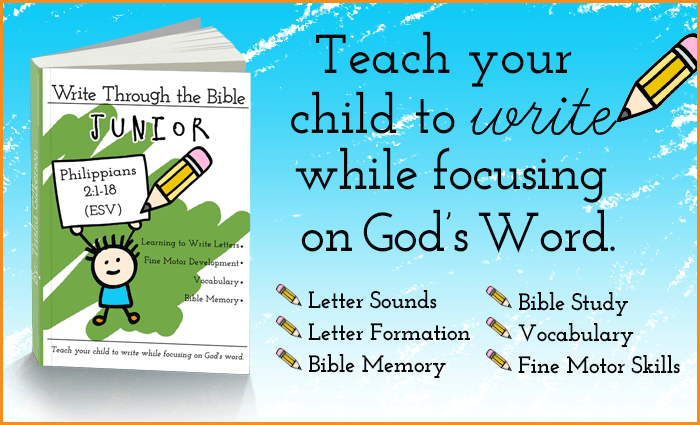 Are you looking for a curriculum for you child that will teach them to write while focusing on God’s word? Write Through the Bible, Junior™ does just that. What is Write Through the Bible, Junior? 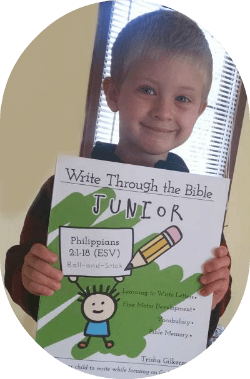 After the success of our Write Through the Bible™ workbooks, parents began to request a resource they could use for their younger children. As we received more and more of these requests the vision for Write Through the Bible, Junior™ was formed. Not only that, but there is virtually no preparation! There aren’t any involved crafts that take weird supplies. Everything you need for this curriculum you probably already have at home. Download a Sample. 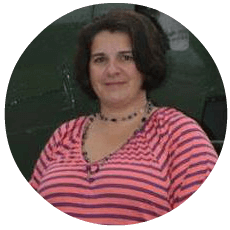 Get the First Week of Lessons! 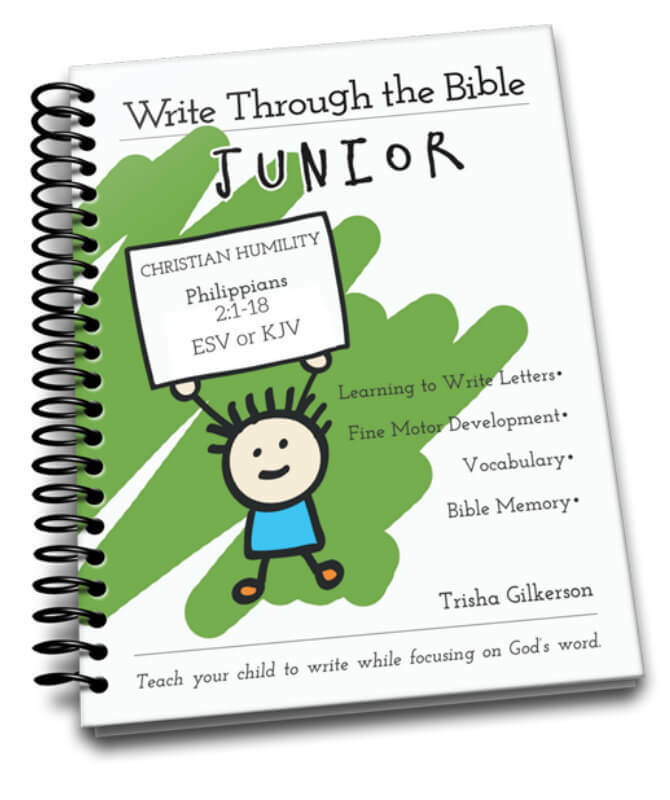 Write Through the Bible, Junior™ is available in a variety of options. 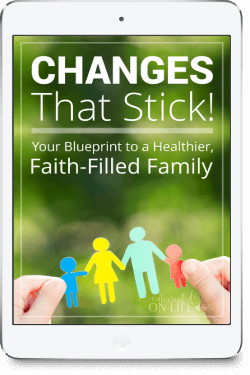 In addition, this full-year program is very affordable costing just $19 for the digital download or $27 for the softcover book. The softcover book is spiral bound with perforated pages. 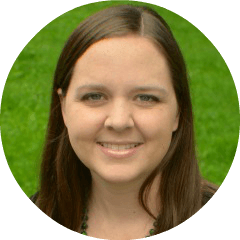 I discovered Write Through the Bible last year when I was searching for copy work lessons for my 10-year old daughter. 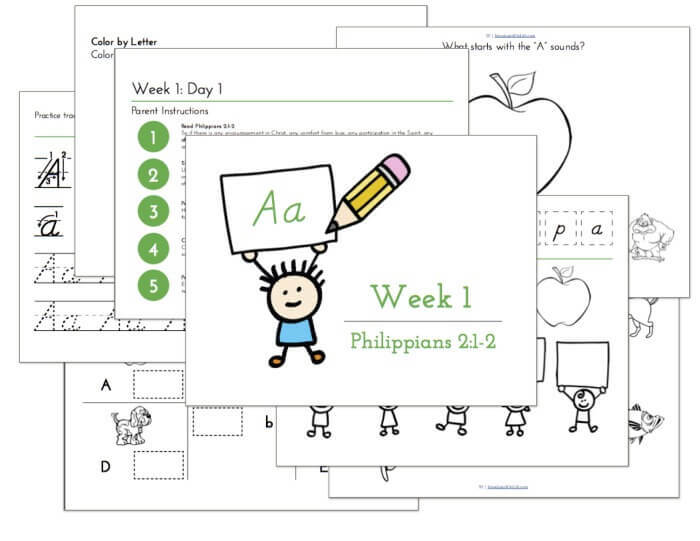 I loved the combination of Scripture and handwriting practice in Trisha and Luke’s products, as well as the selection of Bible translations to choose from.